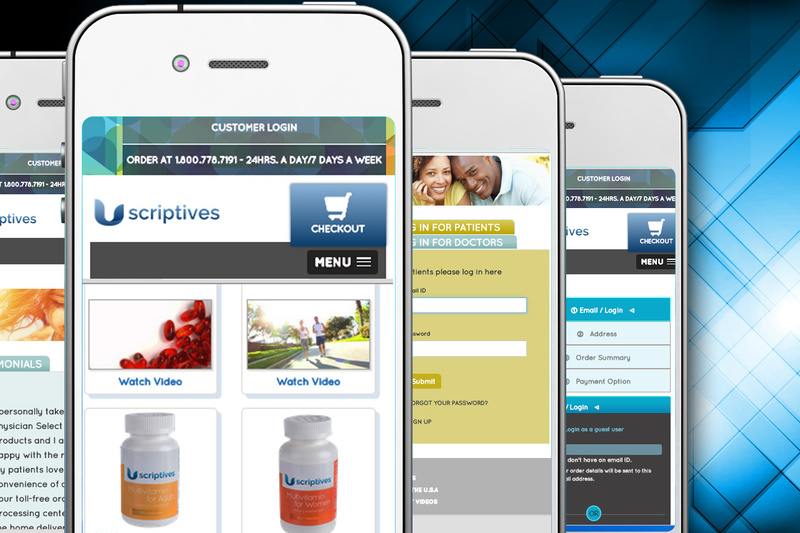 The US based client - Uscriptives owns an Online pharmaceutical store. The client recognized that its online audience is increasingly using smart phones and tablets to access the web site, and therefore opted for developing a mobile-friendly web site to give an improved experience for all their customers. The old web site was developed initially using Classic ASP. For faster processing of orders and reports management, the web site was to be migrated to .NET platform too. Again this all was to be managed seamlessly without missing on any single order that they receive daily on regular basis. 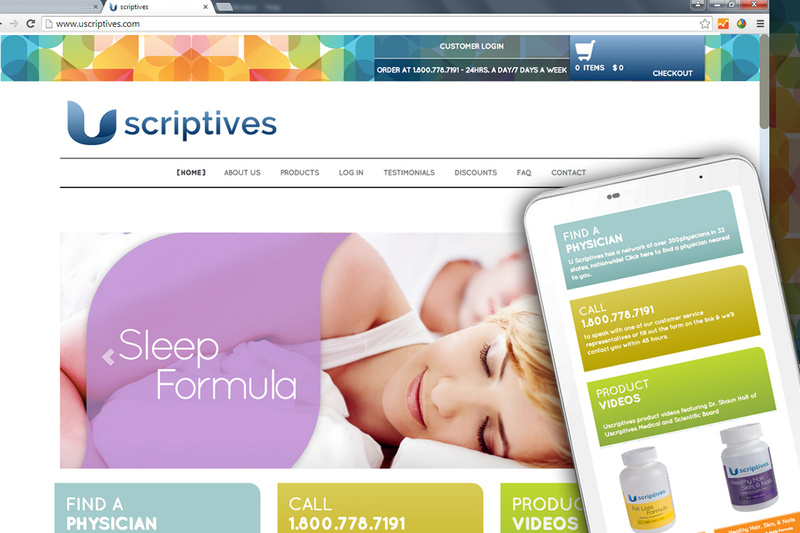 The web site is accessed by admin, doctors and call center executives.. The team along with the project manager was set to study their current system thoroughly. Step by step list of all the functionalities were created which involved basic registration to assigning unique pin to the doctor and then entire order placing which was connected to an inventory management module and payment gateway integration. The team set time frames for each module to roll out while continuously coordinating with client for approvals and further processes till the site was launched. The deadlines were tight and team had to take quick decisions on how the responsive elements would work well for the new framework. The client was excited to see the new optimized web site platform which gave much more in terms of value added functionalities for their business. 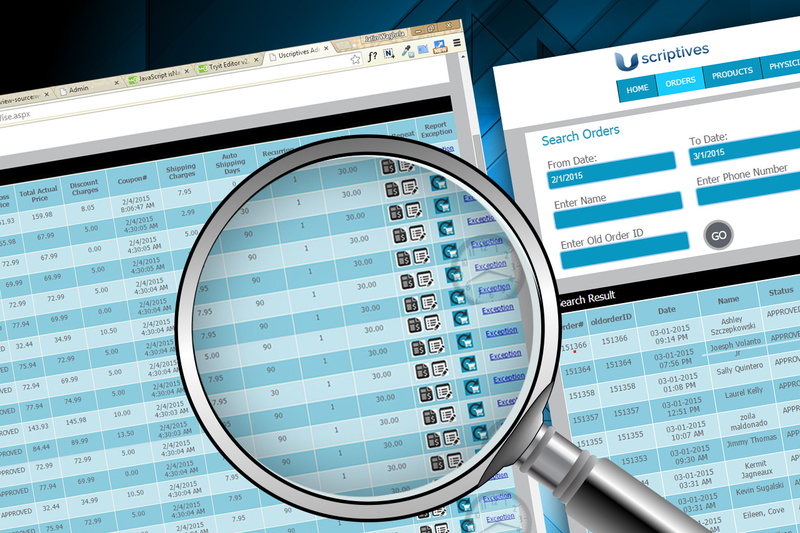 The user friendly interface and admin panel was well accepted by the call center staff. More and more doctors were encouraged to join the system and provide quality healthcare medicines to their patients without the hassle of worrying about the stocks.